Cannabis is a rapidly growing industry and Cannabis compliance is one of the most important emerging trends in cannabis technology today. 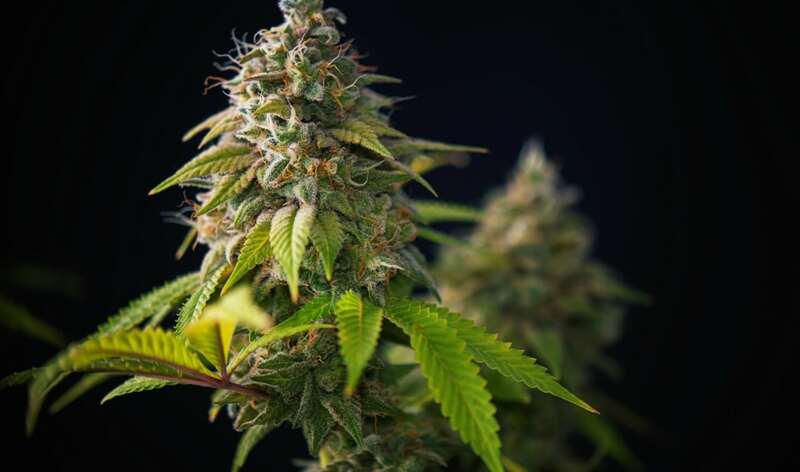 Whereas just a few decades ago, the entire market was still underground, carried out through dealers and other illicit vendors, today there is a highly professional industry of cannabis companies emerging across the recreationally legal United States. Many of these companies resemble major Silicon Valley startups and are beginning to define their corporate culture with the use of efficient technologies and increasing standards of quality. Eventually, however, every cannabis business will need to catch up to innovations that are sweeping the industry. From new developments in cannabis compliance technology to software systems that can manage your entire production process, here are a few up and coming trends in the field of cannabis technology. This one seems obvious, but online marketing has become essential for any vendor looking to make a name for themselves in the cannabis space. Gone are the days where word-of-mouth and industry magazines were king. Now, if you have a slick, well-designed website, you can outpace the competition by giving your customers a good first impression. Having a polished website and social media presence lends an air of legitimacy to any business, especially in a world where more people get their information online than ever before. Dispensaries and product manufacturers that have a sloppy or otherwise poorly-managed online profile will eventually find themselves left behind for the businesses that can navigate this new world. Without a presence on WeedMaps, Leafly, or any other cannabis business index, your business could fall by the wayside. With adult use and medical legalization have come an increased role for law enforcement and government regulation in the cannabis industry. Regulators want to know a lot about your cannabis business: where your product came from, the results of any testing that have been done on it, how much of it there is, and where it’s going, among a myriad of other points of information. Keeping up with it all can be hard, which is why cannabis compliance technology is quickly being adopted by many of the savvier businesses in the space. Trellis is the best cannabis compliance software currently available on the market. Trellis offers a full suite of tools to help you manage your business and keep on track with regulatory needs. Meeting cannabis compliance standards isn’t just about staying clean in the eyes of the law; it’s also about making your business as efficient as possible. Trellis allows you to access a host of information and controls for your business from anywhere and stores your data safely in the Amazon cloud. With this software, you can see inefficiencies in your business thanks to detailed reports and optimize your operations accordingly. Trellis also keeps track of all of the documents required to comply with regulators. These documents are also kept in redundant servers located in Toronto, meaning all of your data is doubly-protected and guaranteed to be available when you need it. Every business will soon need to use software like Trellis to manage the hassle of dealing with multiple regulatory agencies. The time to adapt your business to cannabis compliance technology is yesterday. We’ve all heard about the amazing stories: people who bought 300 Bitcoins for 3 dollars only a couple years ago have become millionaires almost overnight due to the success of cryptocurrency. 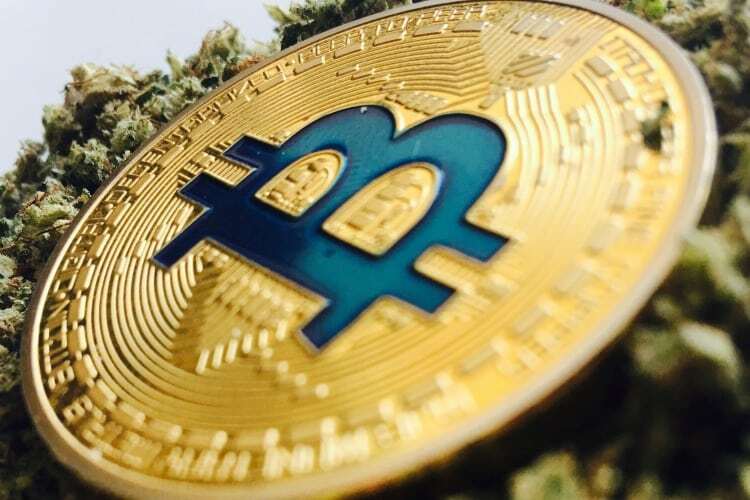 Now there are innovators attempting to bring crypto to the cannabis industry; from PotCoin to SinglePoint, big money is being made offering cryptocurrency solutions to industry problems. PotCoin essentially wants the cannabis industry to use crypto for its banking needs. Many companies struggle with banking, as federal regulations prevent cannabis-oriented businesses from accessing many financial institutions. With PotCoin, though, you can store your money in the form of cryptocurrency and transfer it at will, offering a private and secure means of doing business. SinglePoint is likewise launching a suite of cannabis-related crypto services for industry professionals. They offer their own cannabis payment solution, a crypto wallet, and are aggressively expanding their operations within this growing, niche space. Time will tell what they’ll come up with next. In the old days, depending on where you lived, it was hard to even find a bong for sale. Now beyond being able to order pipes and other smoking accessories from the convenience of your home, there are all kinds of new home growing and extraction equipment for the discerning cannabis connoisseur. In recent years, several companies have come out with home hash-pressing kits, high-tech dabbing rigs, revolutionary medicinal vape-pens, and much more. While much of the technology available can be on the more expensive end of things, the improvements being made to home cannabis technology will change the face of the industry within the next decade. Companies like ExtractCraft, for example, have already devised a machine to efficiently create vape oil at home. The future is exciting! With the number of resources Trellis provides cannabis companies, there’s no reason to wait any longer to get up to speed with cannabis compliance. You can read more about us on our website or request a demo of our technology.